My friend Jackie and I have lots in common. 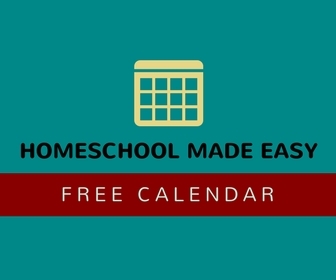 We both homeschool, we both blog, we’re roughly the same age, we both have four children, we both love good books. And we both walked through a messy, painful situation that tested our faith and our friendship, and we came through it stronger than ever. God is good. I met Lea Ann through kind of unusual circumstances. Circumstances that would have given her every right to not reply to my first message to her, that she didn’t want to get wrapped up in, that were messy and sad and disappointing. But she chose to be a friend to me, through lots of messages exchanged and prayers prayed. I’ve met other authors and bloggers through Facebook groups and the like. But Lea Ann is one of the most authentically caring people I have ever met online. And it’s that authenticity that shines through in Rocking Ordinary, making it the kind of book you hand out to all your mom friends because she gets it. Lea Ann has walked through extremely difficult situations and has come forth as gold. 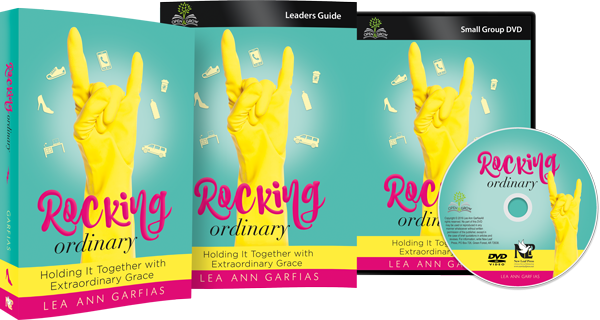 Through Rocking Ordinary, Lea Ann beautifully shares her struggles, hurts, disappointments, and victories as she learned that we, as moms, can change the world even on our most ordinary day. *phew* Was I ever relieved! Jackie shares more about the book and what to expect and how to have a perfectly ordinary summer here. Go check it out. What kind of ordinary summer are you having? Mine is filled with ordinary pool time and grilled meat and lots of berries, but unexpected busyness and fatigue. I want to hear what you’re doing! I’m so thankful for you! 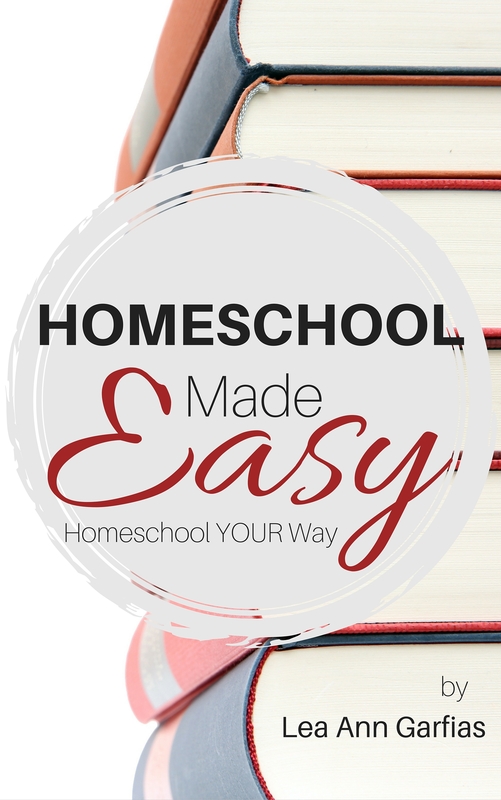 And beyond excited that your book is now available for moms everywhere to read and learn from your example!